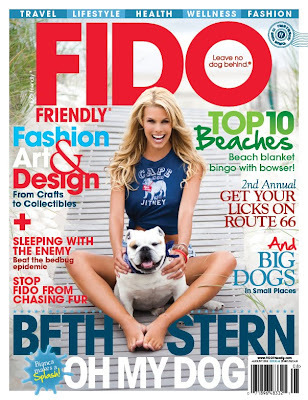 FIDO Friendly magazine has agreed to give one of my lucky readers a one year subscription to their fabulous magazine! Did you know that...now in its 10th year, each bimonthly issue includes hotel and destination reviews, health and wellness topics, dog training advice and the latest fashion trends. 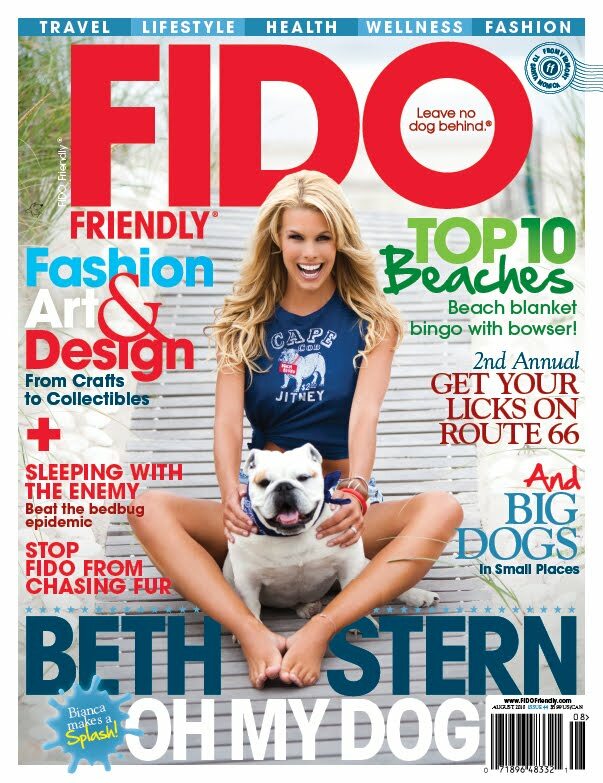 FIDO Friendly is the only magazine dedicated to the travel and lifestyle of man's best friend, and the one magazine, your dog will thank you for! As before, all you have to do is to comment on this post. I will pick a number between one and 30, which I will circle on my calendar right this minute! The comment that falls on that number is the winner. You'll have plenty of time to comment - I'll announce the winner bright and early on Friday morning, June 25th. The winner will then send me their name and mailing address to this e-mail: jdemarti@columbus.rr.com, and I will promptly forward to the subscription department at FIDO Friendly. So tell all your friends about this fun opportunity... and comment early and often! We've never seen this magazine before! It looks like it holds tons of info! Please enter us! Mitch and Maggie sent us by - we've never heard of this magazine before. We can't read, but our Mom would like that magazine. Hi my name is Mango, Maggie and Mitch sent me. Please circle the # 6 on your calendar, please, please. Hey, we thought we knew all the dog mags! 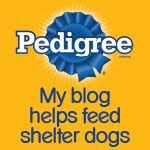 We are a couple of dogs on the go...that's our kind of publication! Howdy everyone and thanks to the the lovely Bocci's Beefs for hosting us here. 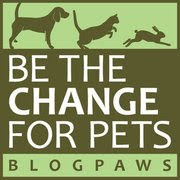 We love our fans and this blog is wonderful! Bocci, I love that magazine! It tastes great! Pick me! Pick me!